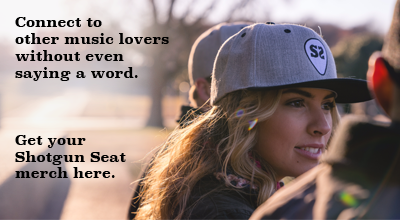 2017 already proves to be a monumental year for Rhett, as he kicked off his Home Team World Tour in late February with up-and-comers Kelsea Ballerini, Russell Dickerson and Ryan Hurd along for the ride. Rhett also announced that he and his wife Lauren Akins are not only adopting a child, but expecting as well. Rhett and Morris will be performing “Craving You” at The Academy of Country Music Awards, airing live on CBS this Sunday 4/2 at 8:00 p.m./ET. 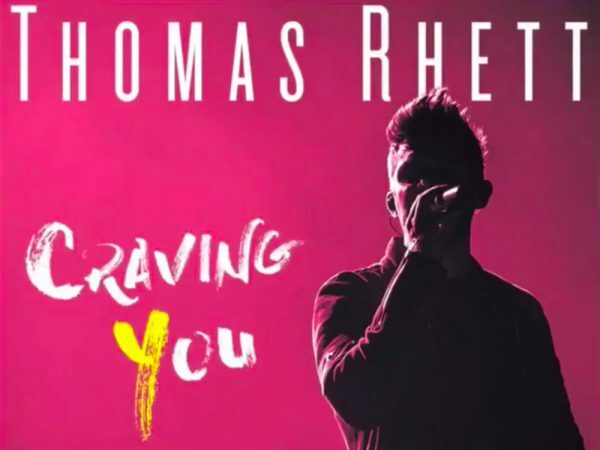 Download “Craving You” on Apple Music and see all the dates for Rhett’s Home Team Tour here.